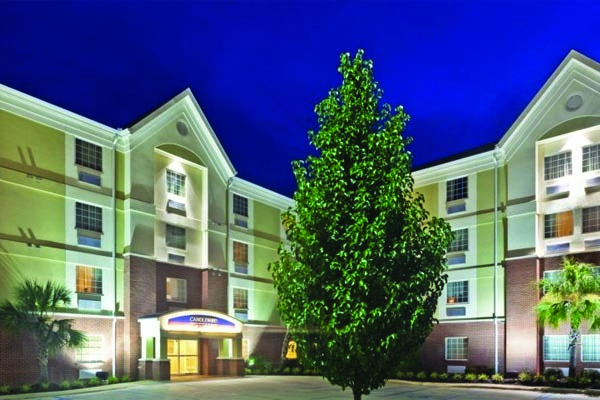 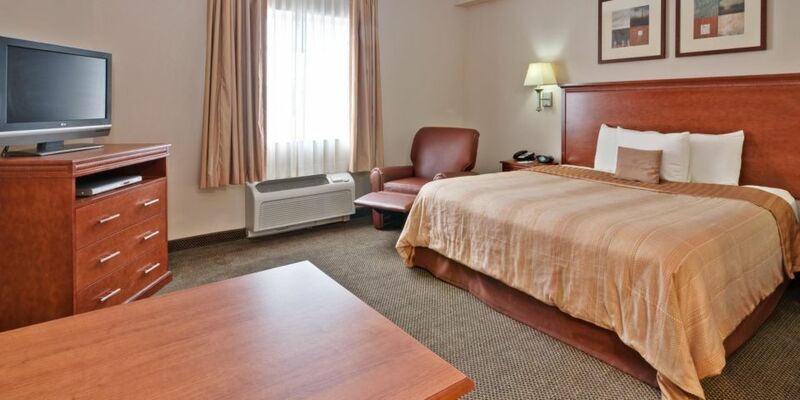 This Hattiesburg, Mississippi hotel offers the Comforts of Home. 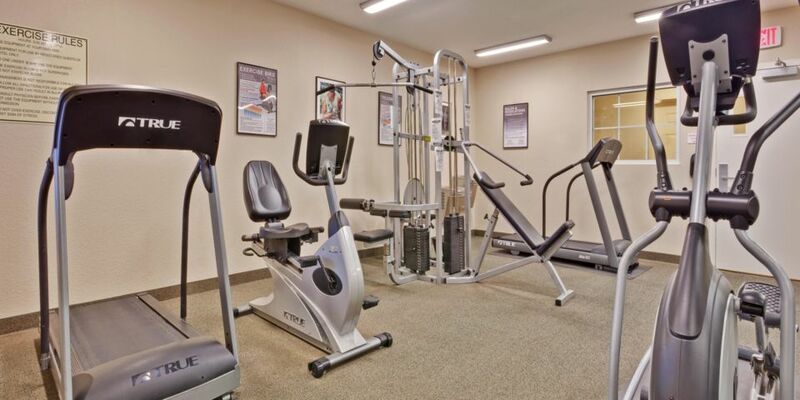 All travelers enjoy the convenient location and the quality amenities of the Candlewood Suites extended stay hotel in Hattiesburg. 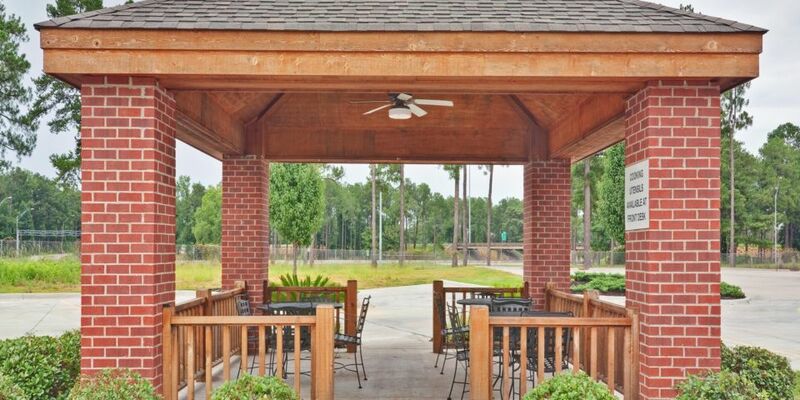 Lodging at Candlewood puts you just a short drive from Camp Shelby Military Base, University of Southern Mississippi and local attractions like the Hattiesburg Zoo, Turtle Creek Mall, and the All-American Rose Garden.